Whether you own a house, duplex or apartment, we handle every detail of your rental from leasing, managing, maintenance, communication with tenants and rent collection. 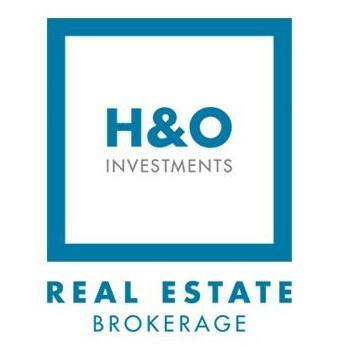 H&O Investments provides the comprehensive property management service you require to maximize your investment return. Professional and reliable, H&O can handle all your rental properties. We promote your vacant units so they don't stay vacant long by posting on MLS which links your property to all search engines and websites, Get maximum exposure for better applicants and less vacancies. Make your rental property truly a "passive investment". Let us handle every detail of operating your rental ensuring tenants stay happy and the property is well maintained. No more middle of the night calls from tenants! Leave bookkeeping to us so you can count on reliable payment collection and tax season is a breeze since we'll track all income and expenses in one place. Use our preferred service providers and contractors for minor repairs or major renovations. Let us manage the process and make sure the job is done right in a timely manner. Protect your property and yourself with thorough applicant screening with background and credit checks. We handle all leasing paperwork for you making sure you're covered. We build a great relationship with your tenants exceeding their needs so they respect your property as their home.